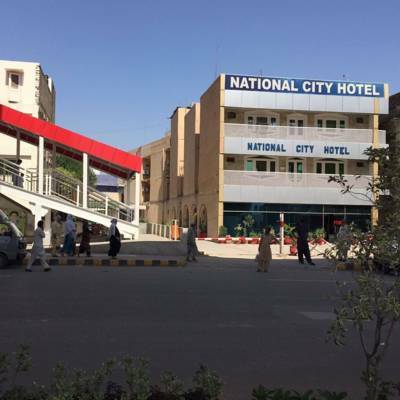 Book National City Hotel Rawalpindi on cheap rates | iMusafir.pk. 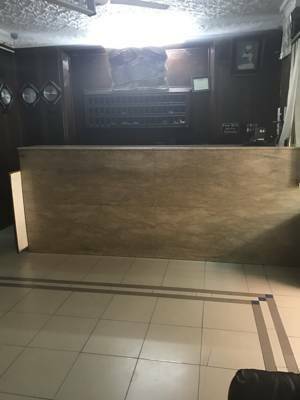 J-15, 16 Murree Road, Opp. 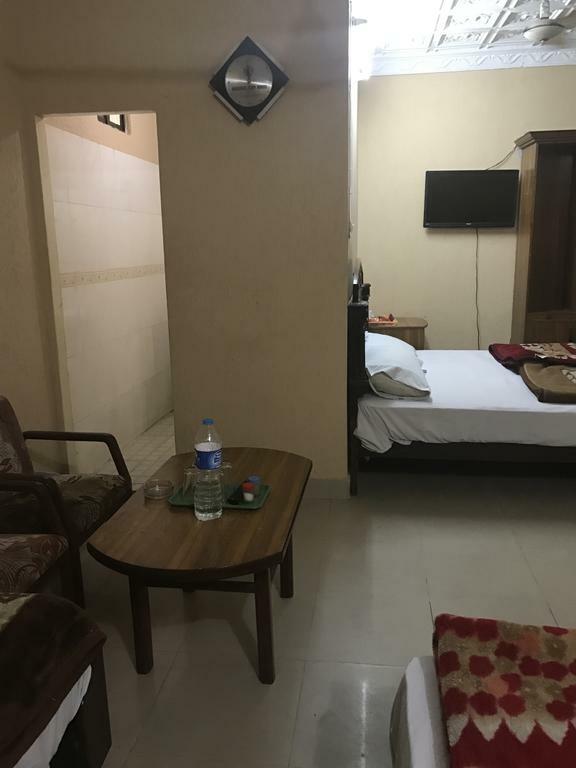 Liaquat Bagh, Rawalpindi. 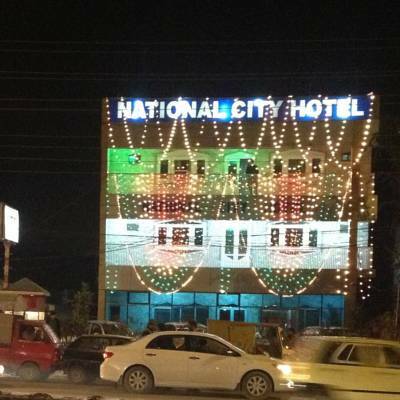 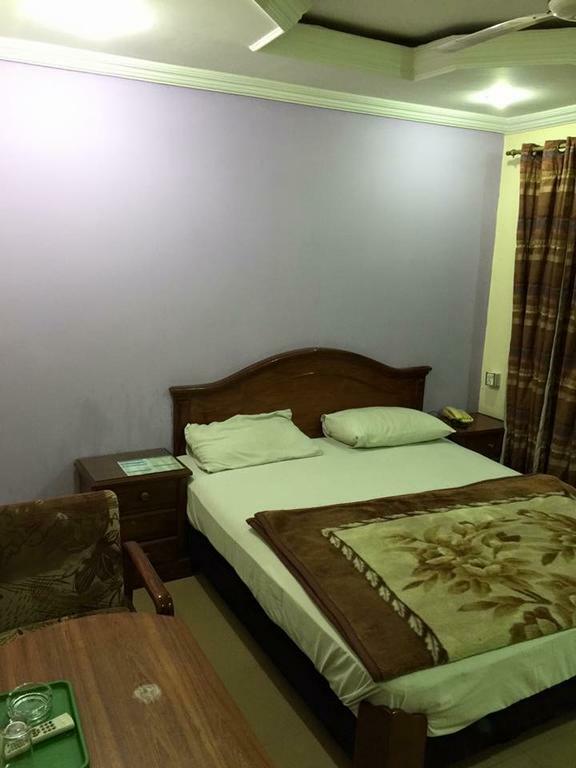 National City Hotel is located at J-15, 16 Murree Road, Opp. 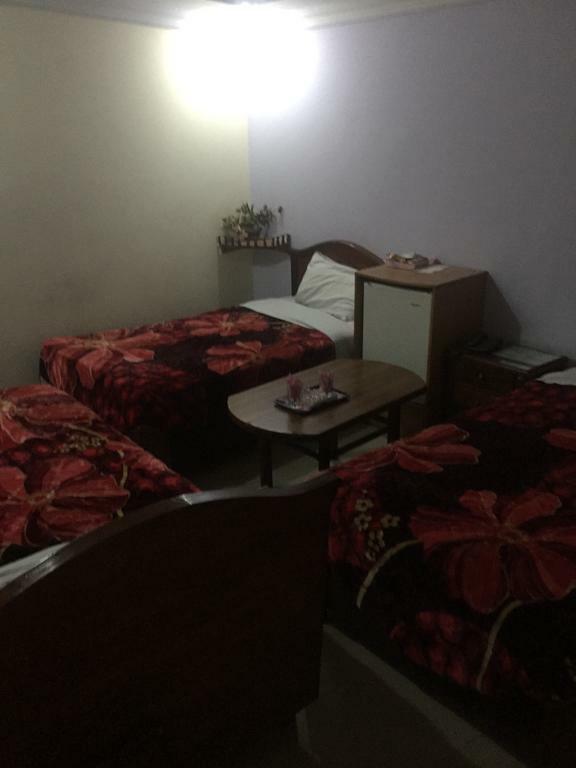 Liaquat Bagh, Rawalpindi. 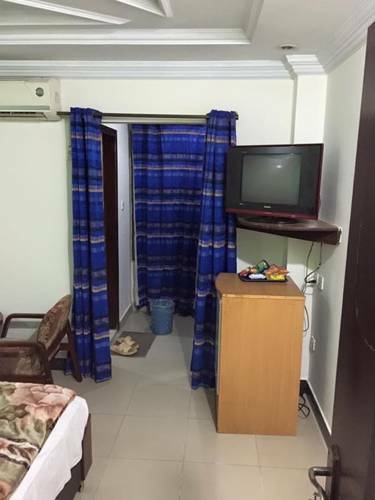 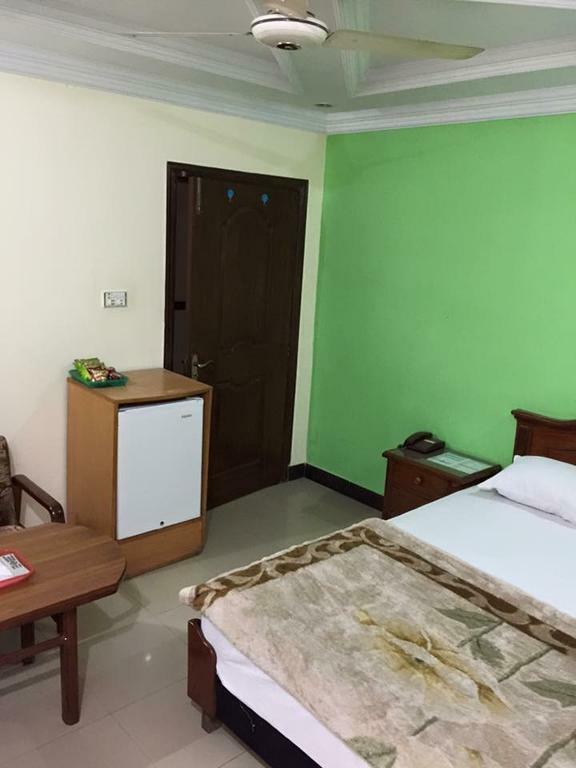 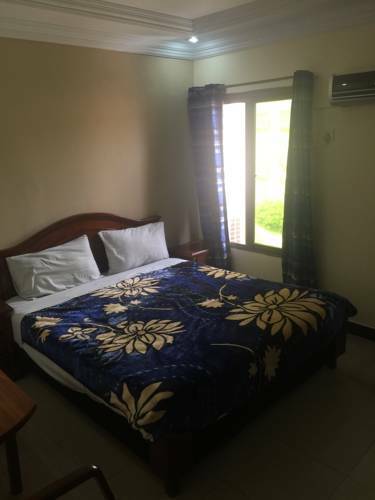 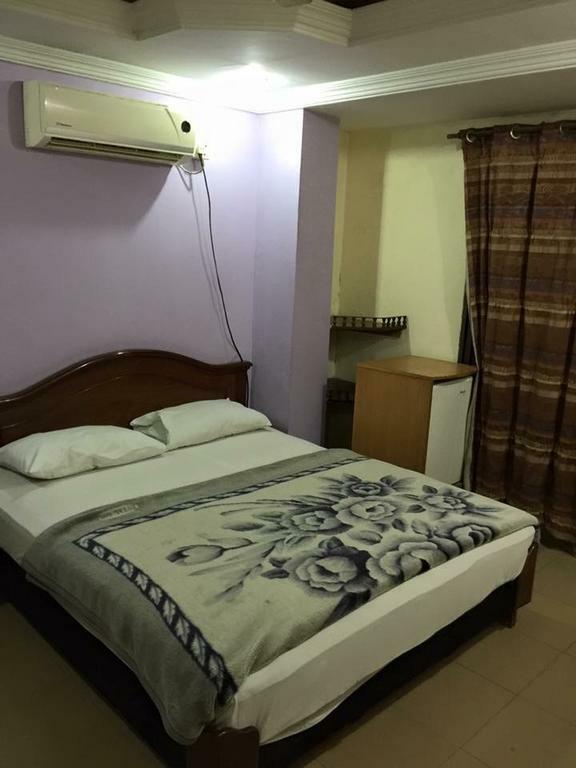 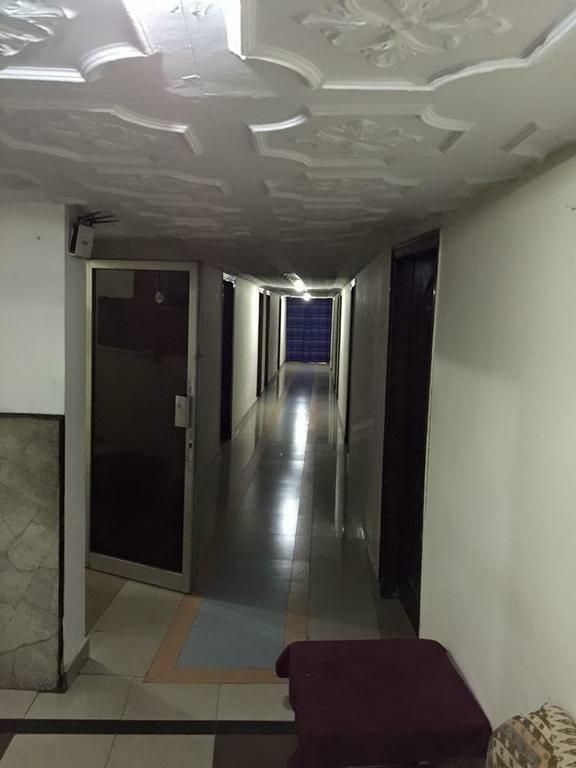 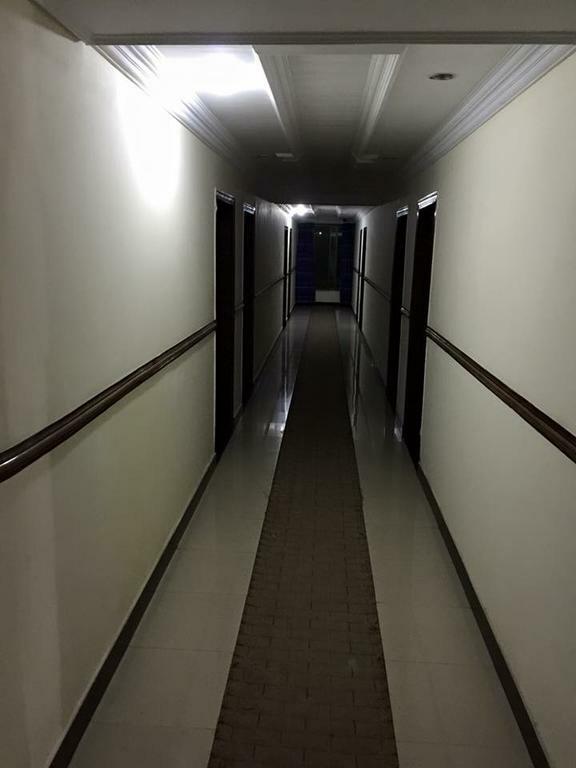 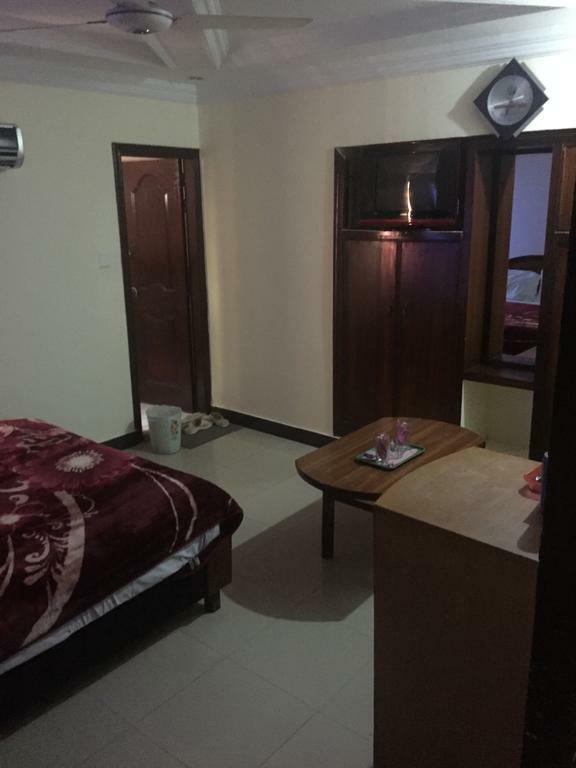 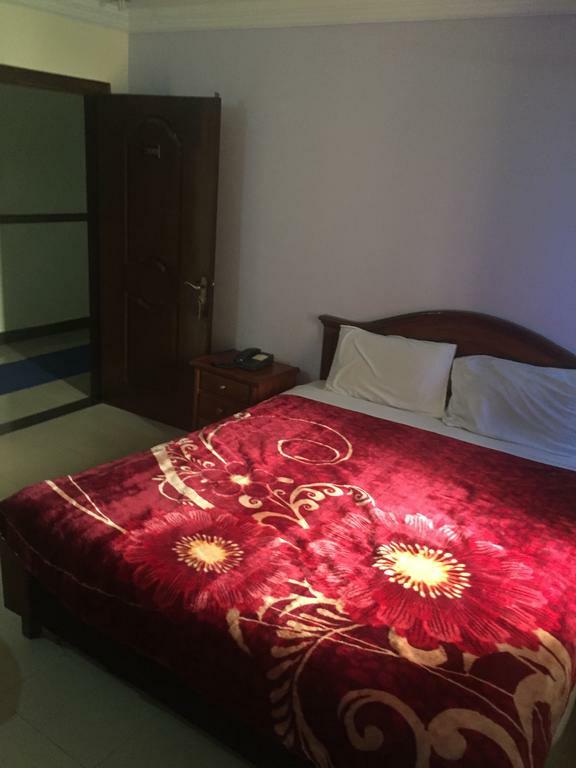 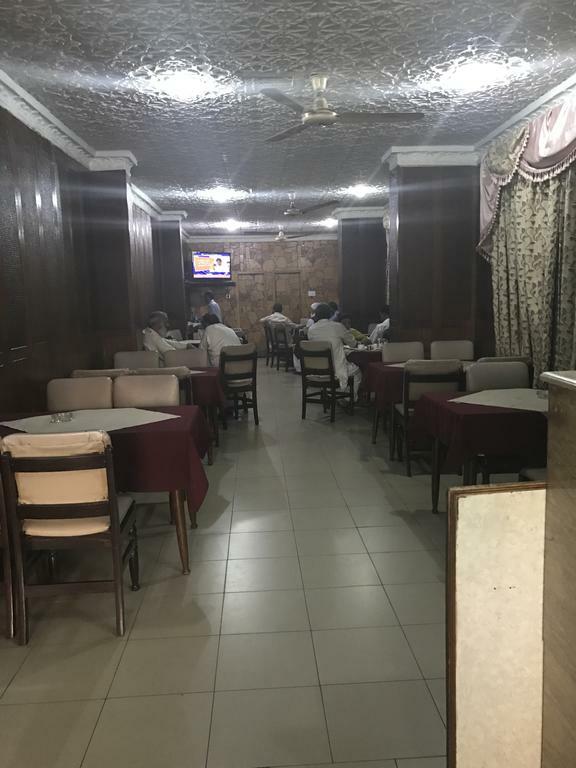 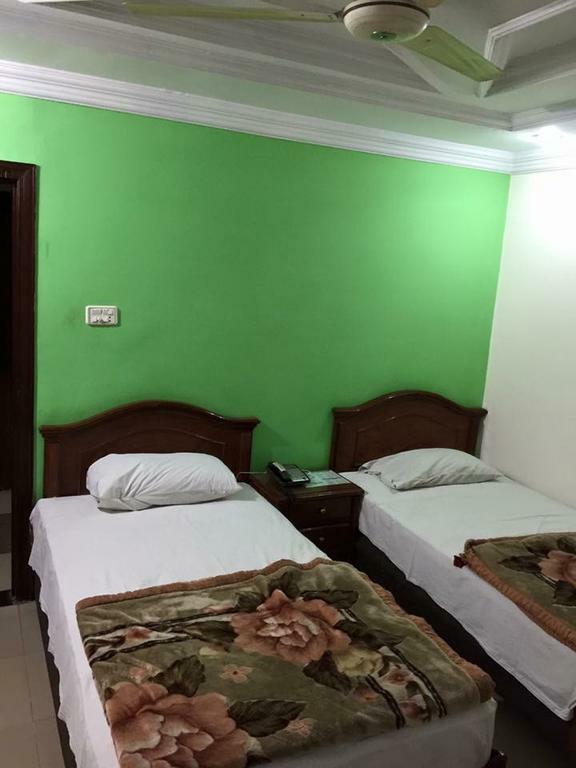 It has 30 rooms equipped with all basic amenities e.g.wifi internet, cable Tv, Air conditioned rooms, 24/7 room service and neat and clean bathrooms.